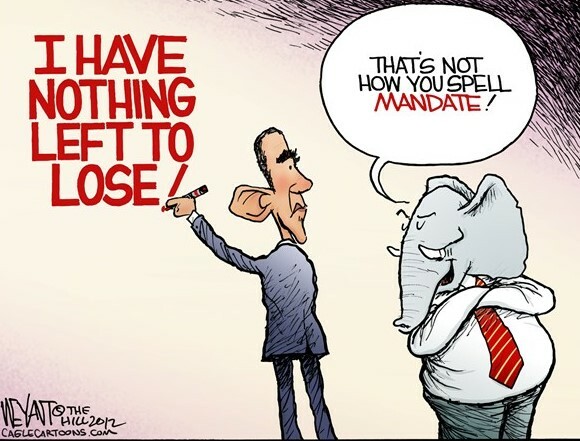 So, you don’t want to mandate eSourcing…? In my last blog on this subject (one of many!) I proposed that mandating eSourcing, even though it is a dirty word in many organisations, would bring about unrivalled benefits in the short term with the tradeoff being a few months of change pain. Sales people are mandated to use a CRM (Customer relationship Management) solution as finance people are for their systems, so why would procurement be different? However, let’s say you are not going to mandate it, then how do you create the pull to use an eSourcing system? 1. Mandate more than 3 bids. The whole challenge with email is the centralisation of data, auditability and efficiency. If you send a mail out to gather a quote from a supplier, then it will most likely create a chain of emails from questions to proposals. If you send the mail out to 10 suppliers then the number of emails and proposal formats multiplies 10 fold. Ultimately the result is that sourcing by email drives people to use fewer suppliers and reduces savings. By using an eSourcing system you can send tenders to many suppliers without this overhead. All the data is in one place, al prices and replies in the same format and questions can be distributed to all. So if you don’t want to mandate eSourcing, mandate the number of bids which will help drive people towards eSourcing. If you have a wide variety of people who gather quotes outside central procurement what do you do? Do you have visibility of these activities from within procurement? Can you see if they have followed due process? Market Dojo has recently released an easy to use quotation tool, Quick Quotes to tackle just this issue. It is a one page portal for anyone in the organisation to create a quote using preferred suppliers. Central procurement will be able to see what is happening in the outside world. 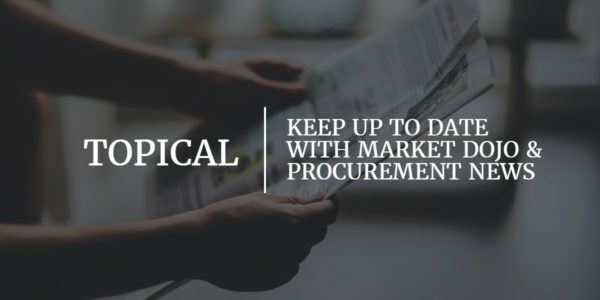 However, an alternative idea is to mandate that people use the ‘procurement’ department in any purchasing activity or at the very least garner their sign off. This will start the organisational users down the process path and bring procurement to the fore to be seen as both strategic and operational. 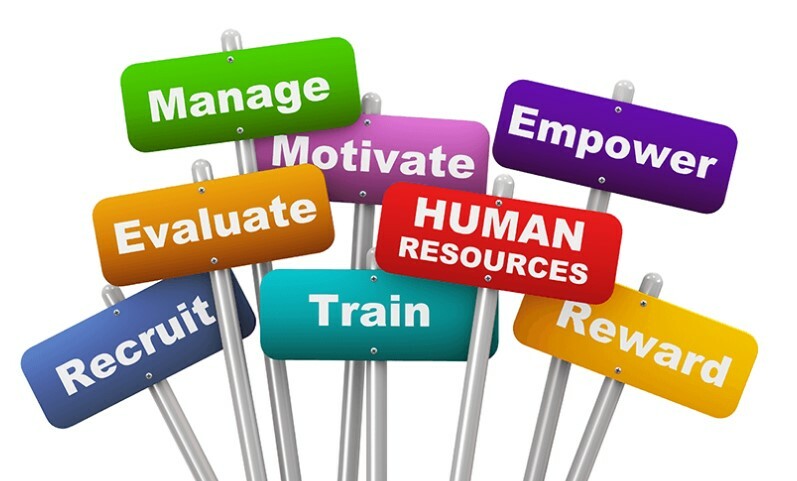 Another method we have seen to gain more traction for procurement systems is to involve HR (Human Resources) early on. When someone is being recruiting and also on starting, engage with HR to ensure the employees know the systems they should be using and also have KPI’s (Key Performance Indicators) for their use. This will help ensure that you gain the data within your systems so the organisation can make better strategic plans in the future. We are always listening out for more tips in these areas. Please leave your comments below.